For nine days in October, Cape Breton Island is home to a unique celebration of music and culture as the Celtic Colours International Festival presents dozens of concerts all over the island and an extensive line-up of community and educational events. 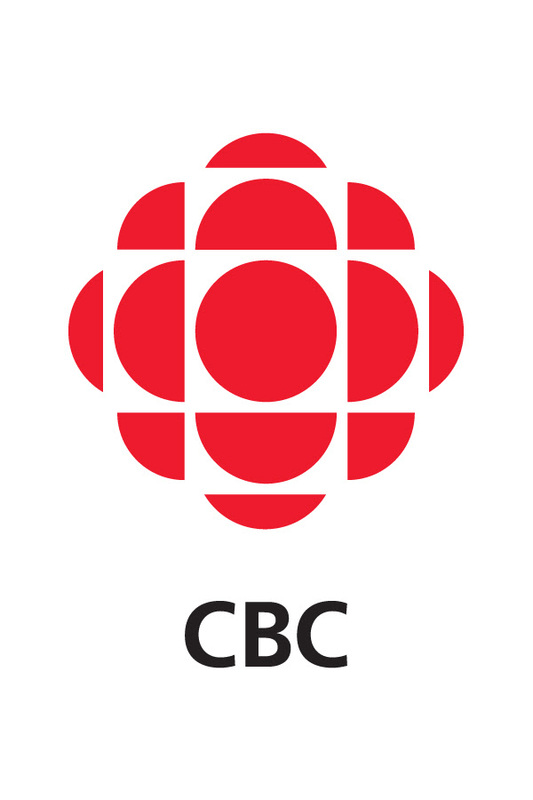 Artists are invited from countries including Scotland, Ireland, Wales, England, Denmark, Spain, Brittany, Norway, Sweden, Finland, and Germany as well as from across the United States and Canada to join the finest of Cape Breton’s musicians, singers, dancers, storytellers and tradition-bearers. 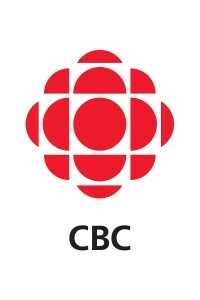 CBC (Canadian Broadcasting Corporation) Cape Breton, Island Echoes and Mainstreet – Cape Breton host Wendy Bergfeldt! The Boardmore Playhouse is CBU’s performing arts centre, and presents an annual season of plays. The Playhouse is also involved with a number of community projects, providing practical expertise to community theatre groups and leadership in summer theatre programs. A local leader in the use of theatre arts as an educational tool, the Playhouse is also home to many of the CBU’s Theatre Arts courses.